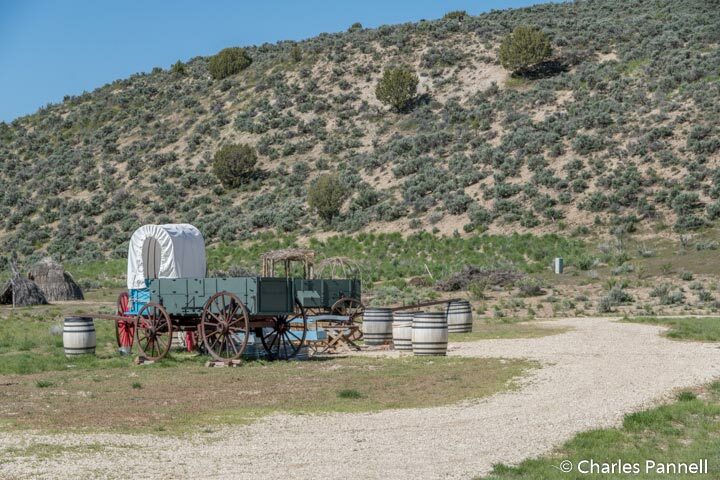 Although Elko, Nevada may seem an unlikely spot for an interpretive center dedicated to the California Trail, there’s a logical reason for its placement. And to understand the importance of its location, you need to understand a little bit about the geography of the California Trail. Although there was no official starting point for the 2,000-mile journey, immigrants who sought out the riches of the Golden State first traveled west along the Oregon Trail into Idaho. From there the California Trail branched off and headed south, towards a number of cutoffs or shortcuts across the treacherous Sierra Nevada Mountains. One of the most famous shortcuts — the Hastings Cutoff — was taken by the ill-fated Donner Party. 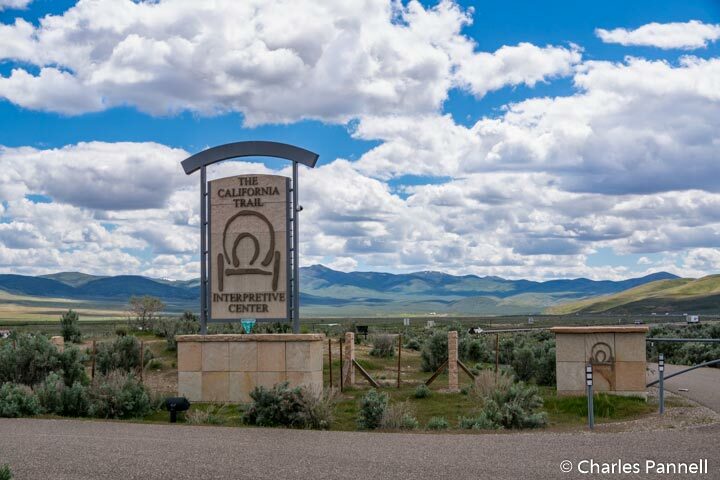 Today, the California Trail Interpretive Center (www.californiatrailcenter.org) is located at the junction of the Hastings Cutoff and the California Trail, eight miles west of Elko. Accessible parking is available near the entrance, with barrier-free access to the front door. Inside, interpretive exhibits illustrate the hardships endured by the 1840s pioneers, on what often was a six month cross-country journey. Out back there’s level access over to a wagon encampment which includes replica wagons, tents and handcarts similar to those used by the immigrants. There’s also level access over to a traditional Shoshone village made of willow and sagebrush, which was constructed by tribe members. Additionally, there’s nearly a half-mile of accessible trails behind the building. The route begins as a level hard-packed dirt trail for the first quarter-mile, after which it branches off in two directions. The section to the left leads up to the Humboldt River Overlook. Although it’s accessible, it has a gradual slope with level spots along the way. At the top there’s a bench to sit and enjoy the view, and an interpretive panel about the surrounding land. Although that trail is a good choice for folks who like a challenge, the right branch is shorter and doesn’t have as much of an elevation gain. 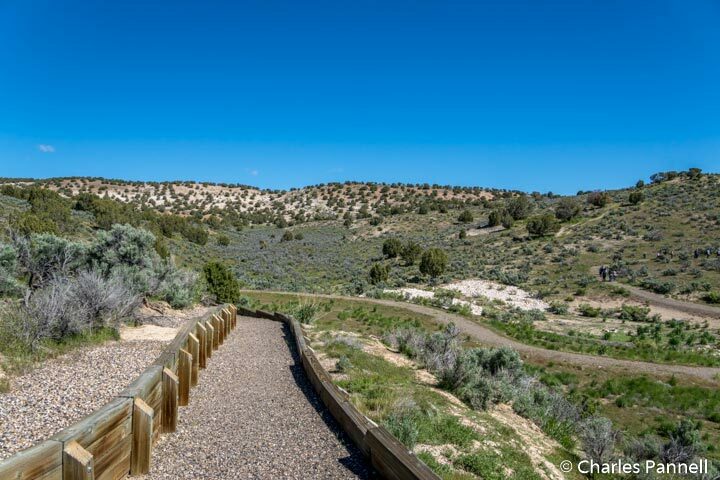 It’s leads out to an overlook just above the visitor center; and if you don’t think you can manage the distance, a loaner wheelchair is available inside the visitor center. There are also a few accessible picnic tables near the visitor center, so pack along picnic lunch to enjoy after your hike. 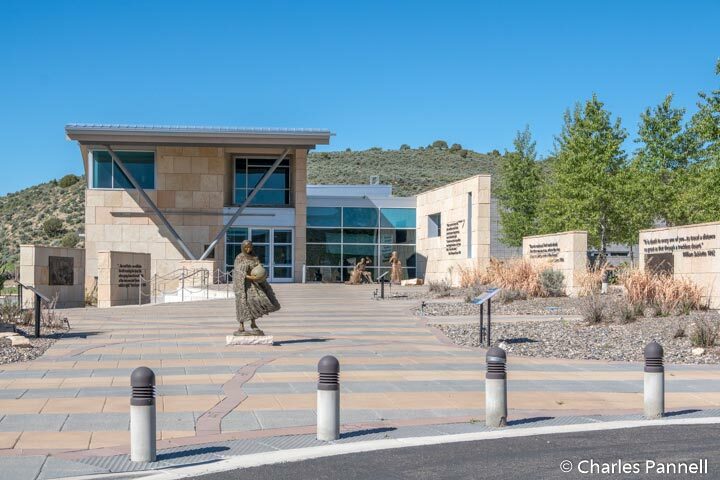 All in all the California Trail Interpretive Center offers a comprehensive overview of the westward migration, and a nice look at the surrounding landscape. It’s a good road trip stop along Interstate 80 — the modern-day route across the Sierras.